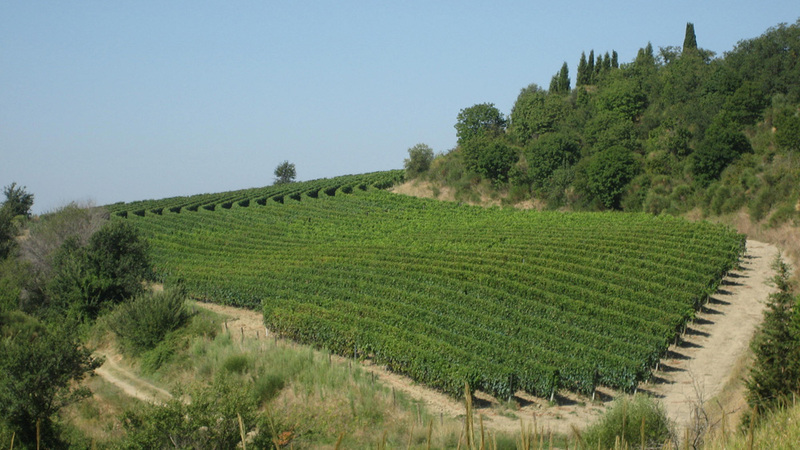 Tuscany is certainly world famous for its priceless art treasures, but you should not forget the quality of its wine-producing regions and the excellence of its wines. 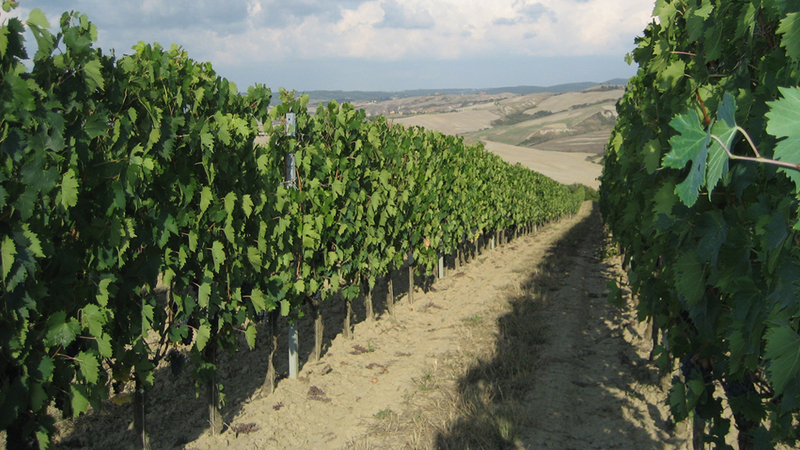 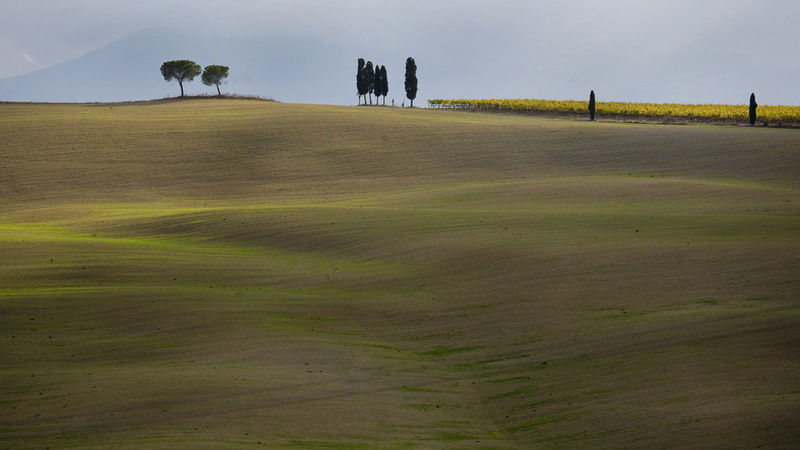 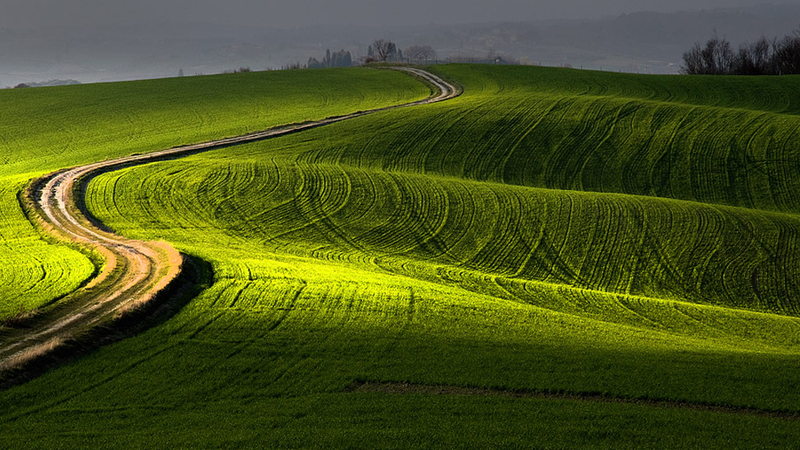 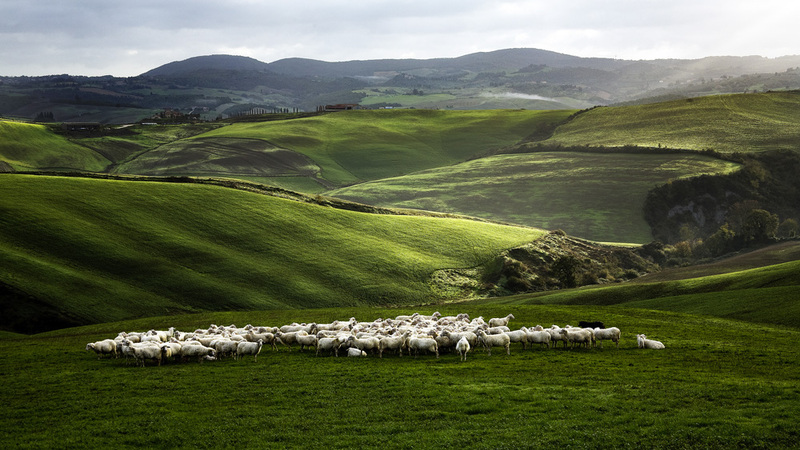 Mocine lies at the heart of this generous land, in the area known as The Crete Senesi, in Chiusano, in the rural district council of Asciano, just below Monte Oliveto Abbey. 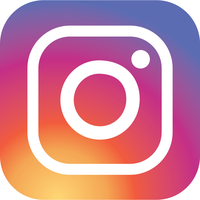 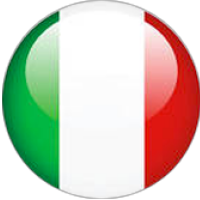 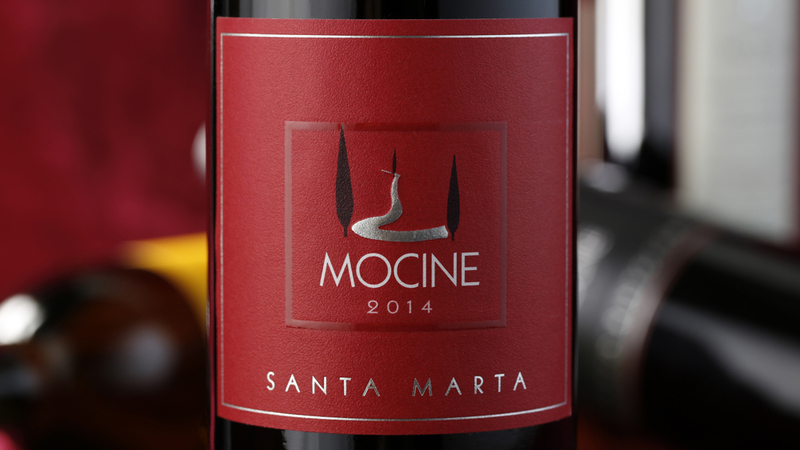 Over the years Mocine has established itself as one of the most promising commercial activities in the province of Siena and in the whole region of Tuscany. 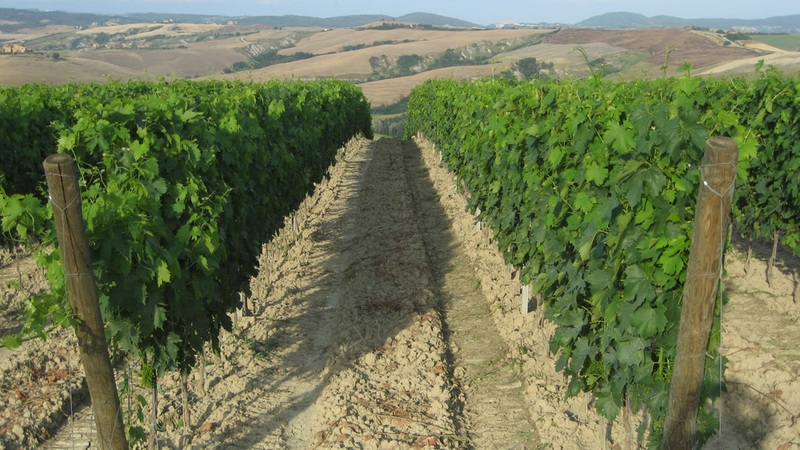 Our wines bear witness to the productive quality of this land. 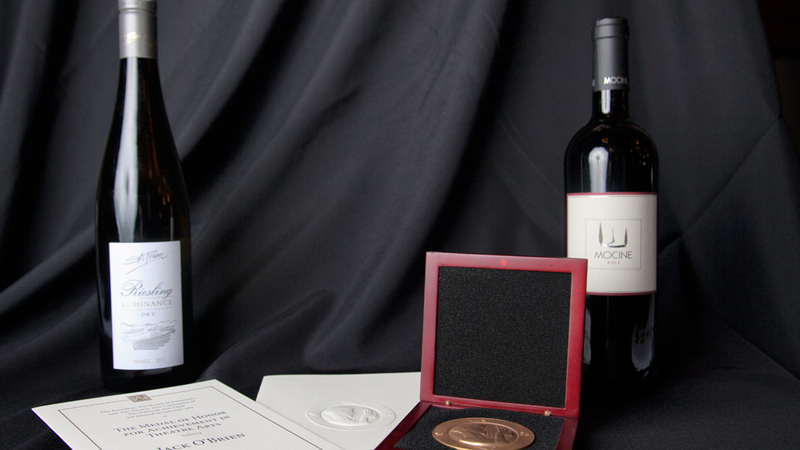 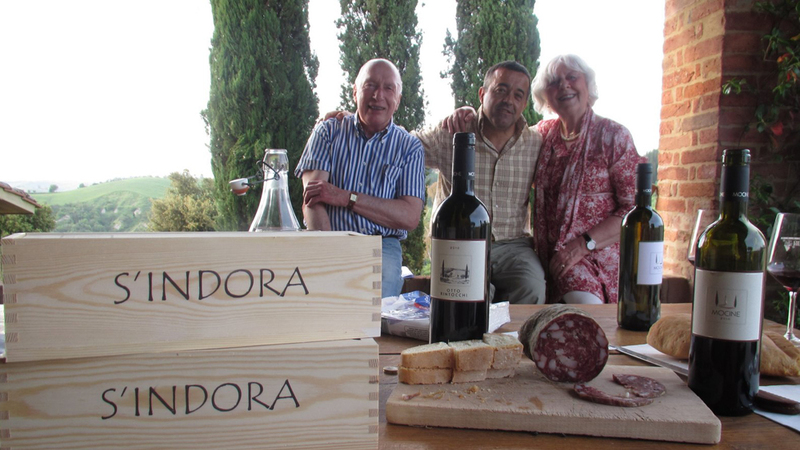 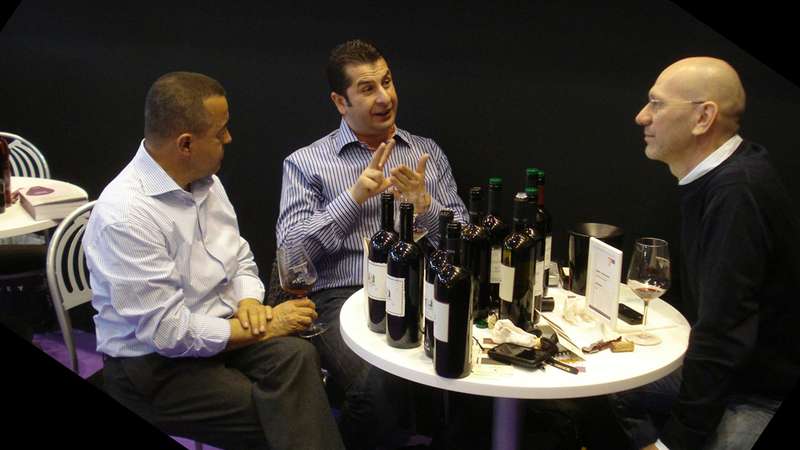 They are the product of a long cooperation with the renowned wine experts Attilio Pagli and Giacomo Cesari. 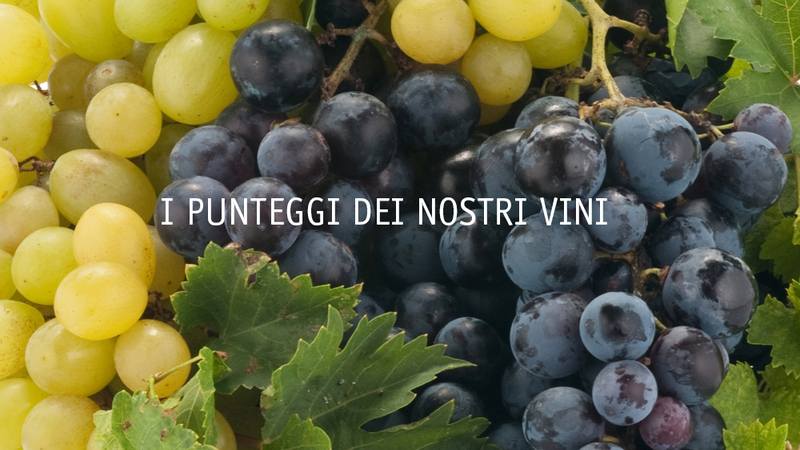 They come from a careful selection of Sangiovese and Colorino grapes, with the addition of two rare Tuscan varieties, Foglia Tonda and Barsaglina. 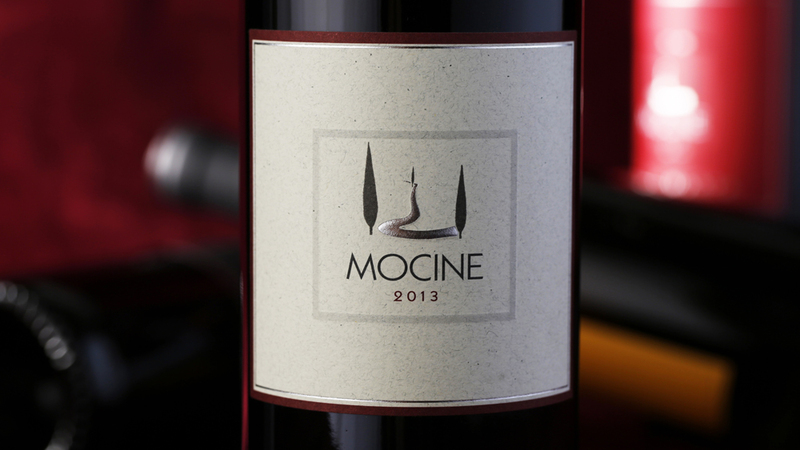 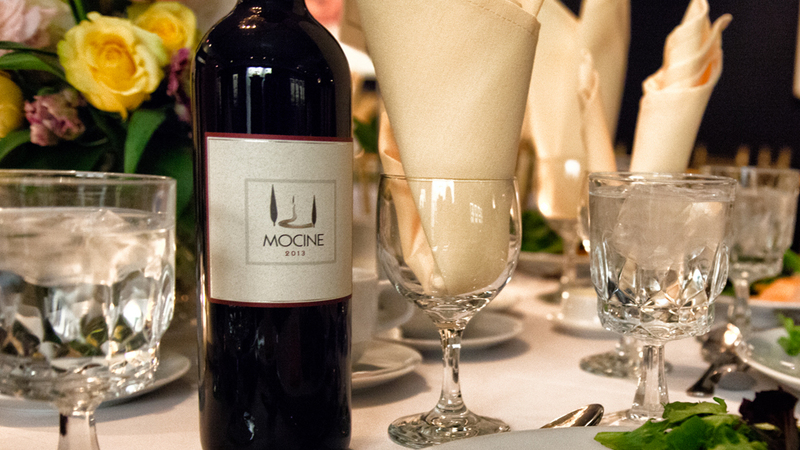 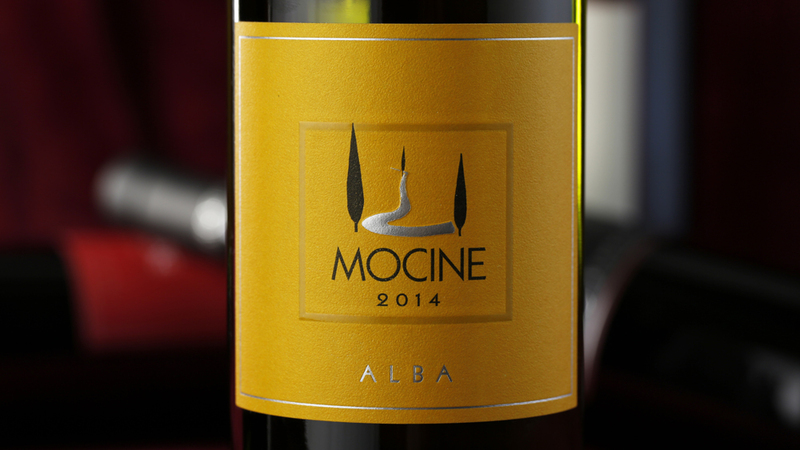 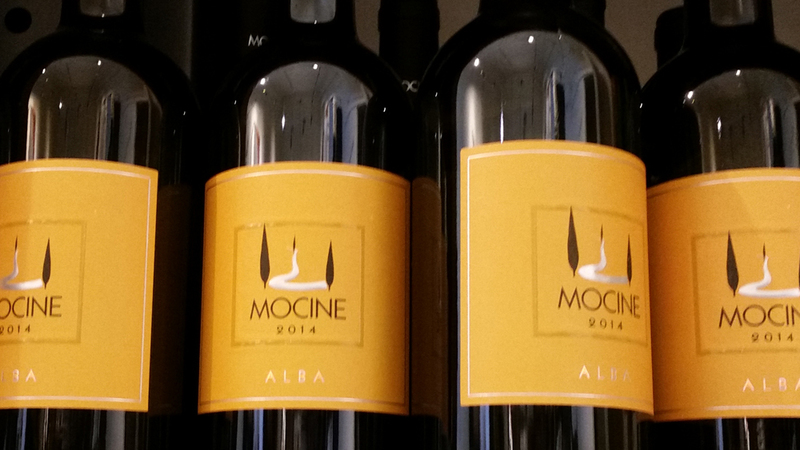 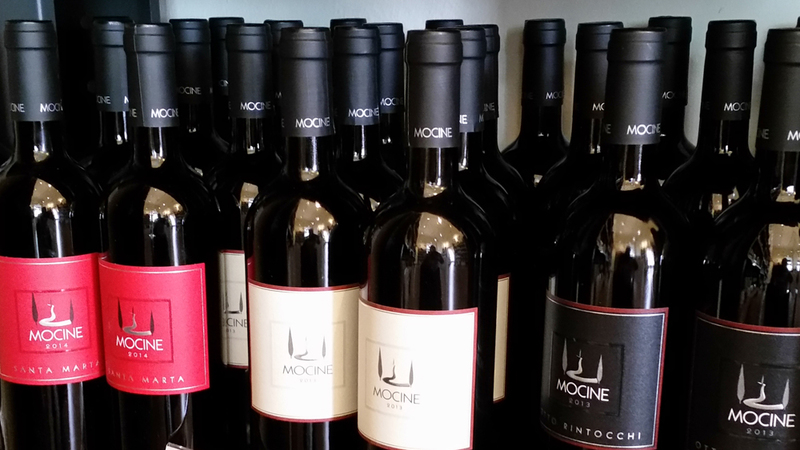 Mocine red wine is 60% Sangiovese, 35% Foglia Tonda and Barsaglina, 5% Colorino. 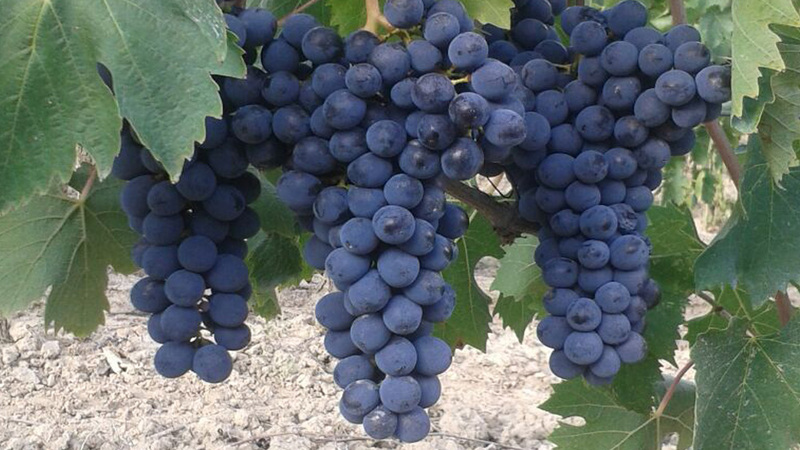 The grape harvest is performed in four phases and there is separate winemaking process for each variety of grape. 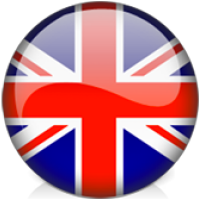 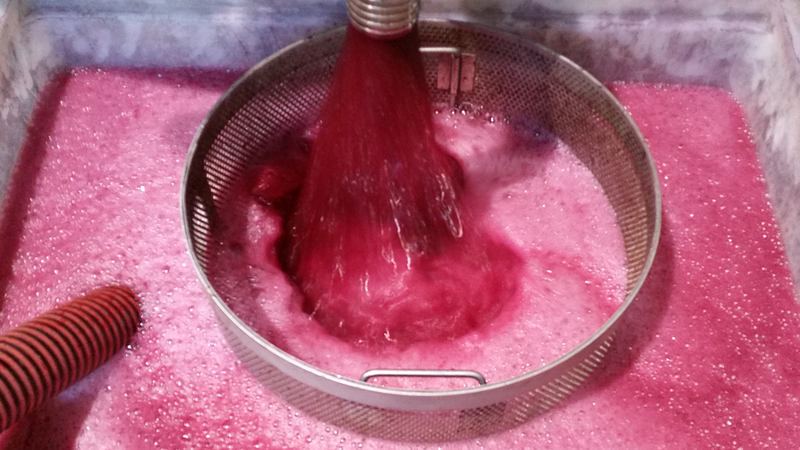 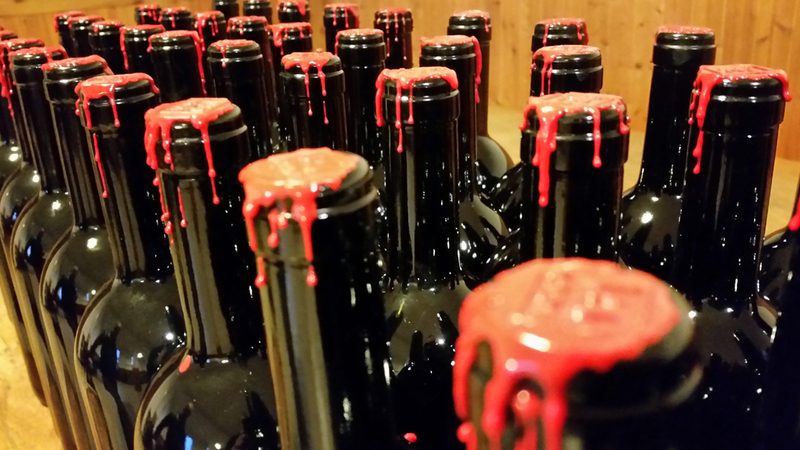 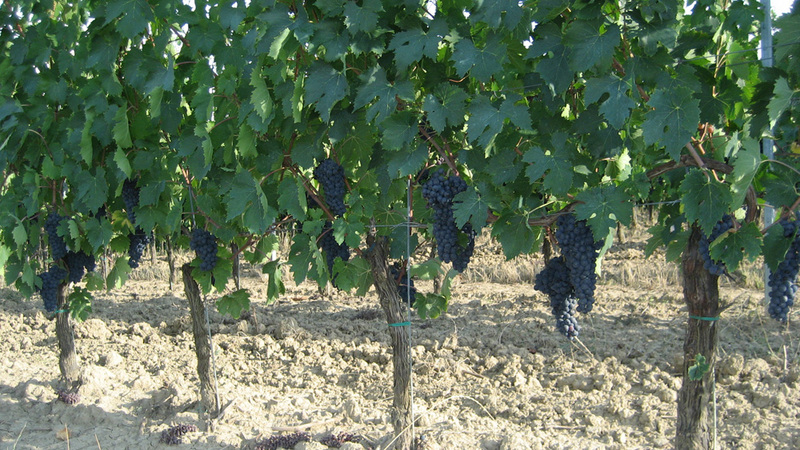 The wine produced is a typical robust red wine, with fruit flavours, and unexpectedly fresh. 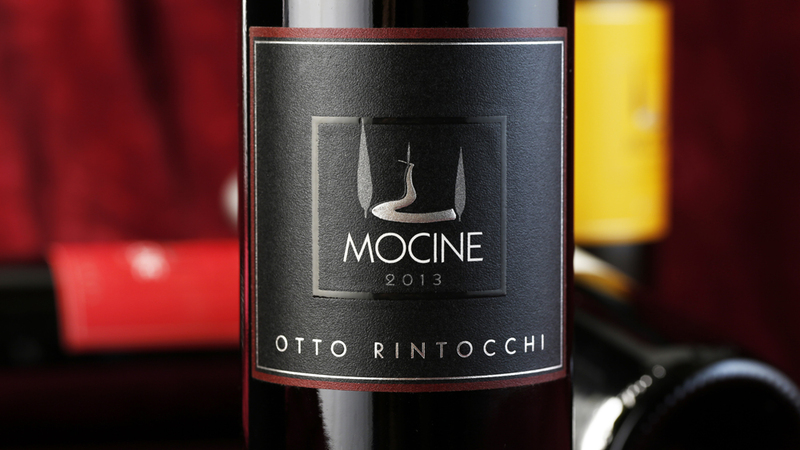 The similar Otto Rintocchi has the same grapes but more importance is given to the rarer grape qualities. 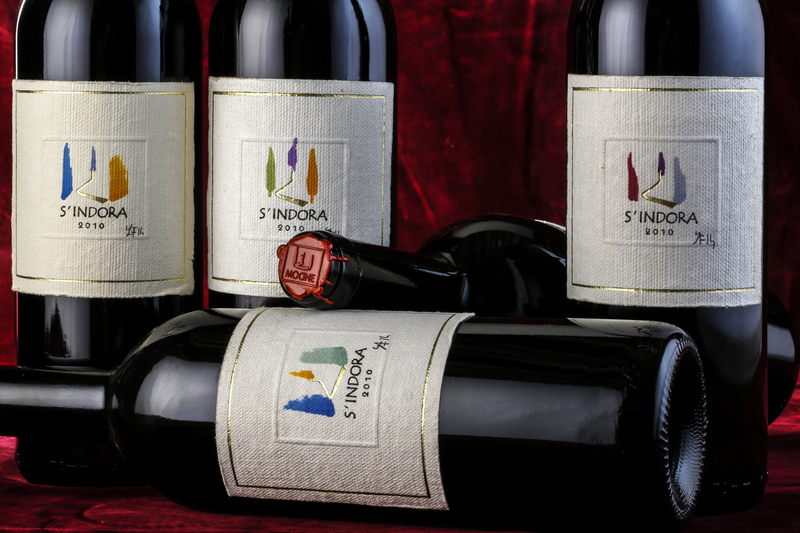 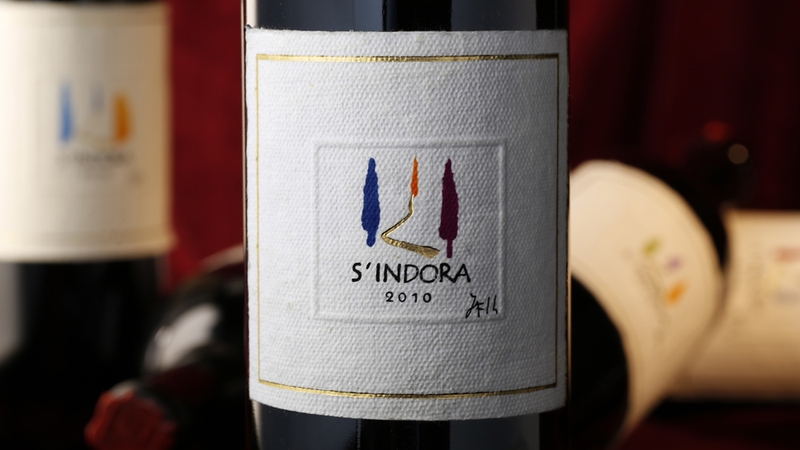 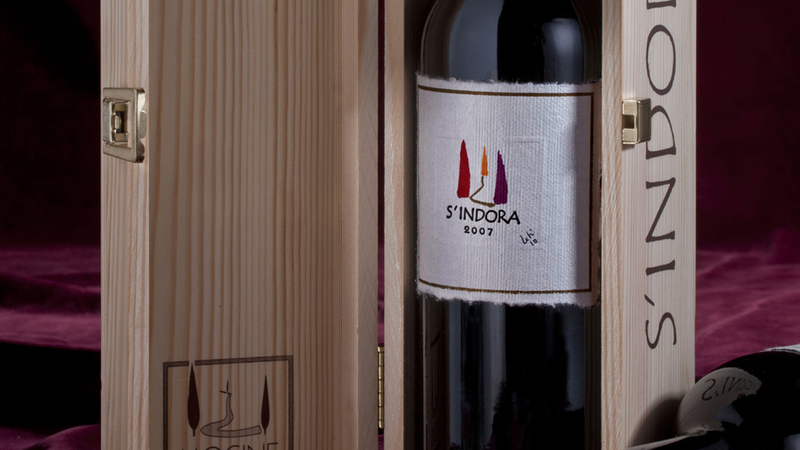 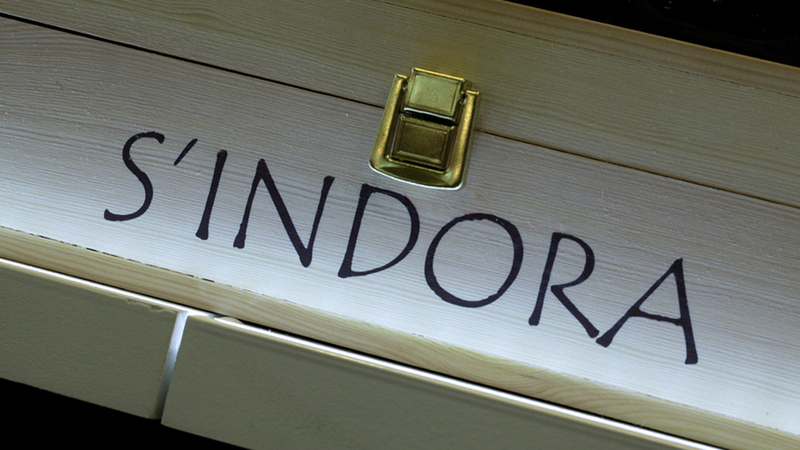 Last but not least, the S´Indora, pure expression of Foglia Tonda grapes, is a challenge with great, unexpected results.